Well… that was an adventure! 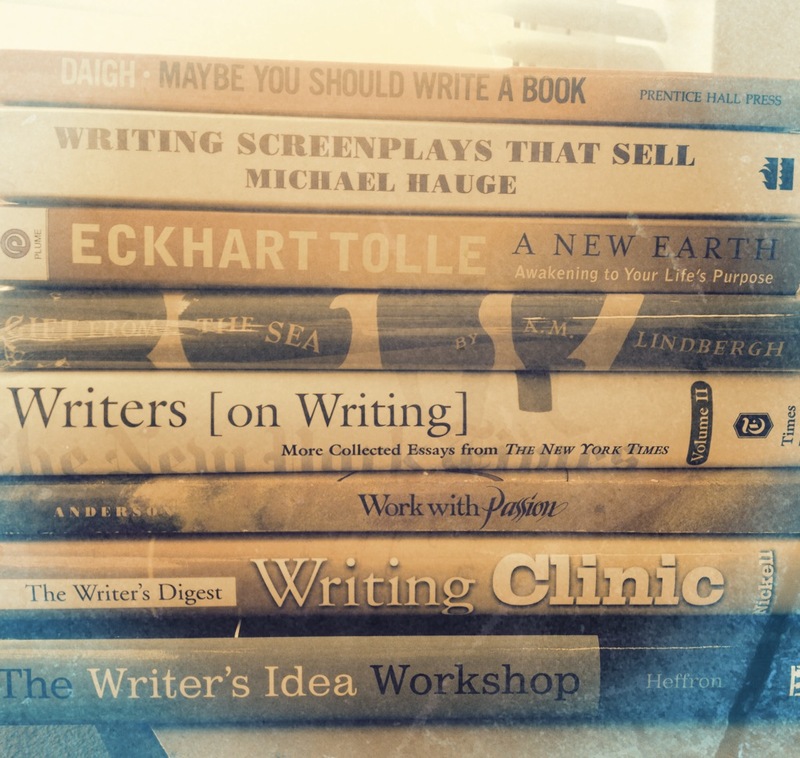 I started out last year with one goal – to start a blog and use it to expand my writing routine. While I’ve always been a storyteller at heart, regular writing has been an inconsistent occupation. When you’re a student, you always seem to be penning a poem, crafting a book report, or working on a short story or history paper. I even found a way to write while at university, sneaking in creative writing classes and taking assignments from the school newspaper. But once I got out in the “real world,” all those external incentives that get you to the page – the grades, the graduation requirements, the bylines- disappeared. My first few jobs allowed for little creative license, and even when I finally landed a post as an editor, I found that I was still writing with an eye towards those peripheral motivations (this time the paycheck, the happy boss, and the knowledge that words were keeping me from the unemployment line). None of it felt like it was “my writing,” and other than the lazy poem here or there (and the occasional ranting email full of frothing paragraphs), I rarely found the time to put pen to page and craft something that felt personal. I felt like I didn’t “own” my writing. And so began a bit of soul searching, a revisiting of helpful texts like The Artists Way and Simple Abundance, and the formulation of an idea: I would start a daily blog. A blog devoted to creative writing. A blog designed to tone my writing muscles in the same way my – now expired (…shhh….don’t tell anyone) – gym membership keeps me in shape. So this first year out the gate, I used this blog as a dumbbell, an exercise bike, a yoga class and – more often than not – a treadmill. I just mounted up and started typing – sometimes with a goal or guru, but most of the time improvising the maneuvers and praying I’d keep my balance. And so, just like the faithful gym rat that realizes they’ve hit a plateau, I know that in order to keep growing and learning and improving, I need to expand my repertoire and reexamine my objectives and aspirations. I suspect this blog will continue apace, with musing about the creative process and reports from the world of the working writer, but I hope to cover some new ground as well. More interviews, more adventures, more experiments, and more output. I’ve got a stack of books waiting on my desk, and a series of interviews waiting for transcription, and I’m armed and ready to take on 2013. I can’t wait to see what the next 12 months will bring! Best of luck! I’m trying to challenge myself in the new year as well. First up – applying to four writing workshops that I’ve never been able to participate in before! 4am Writer – When I teach kids creative writing, I have them pretend they are their own protags and question each other in order to help them flesh out their heroes and villains. This helps them realize that even villains have a soft side too, which is harder for kids to understand as most villains they read about are very ‘cookie cutter’ and one-dimensional.